Our range of products include chrome piston. With the help of our professionals, we are offering a broad range, Chrome Piston. 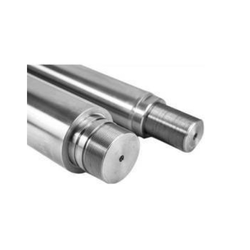 These rods are manufactured using worlds class steel with a high level of precision and cutting-edge technology. These products are manufactured with high level of precision with the help of advanced technology in compliance with the international quality standards.